I try to import in manifold 8 and excel file of country that contain the european country flags and some icon ( valid = enable) . 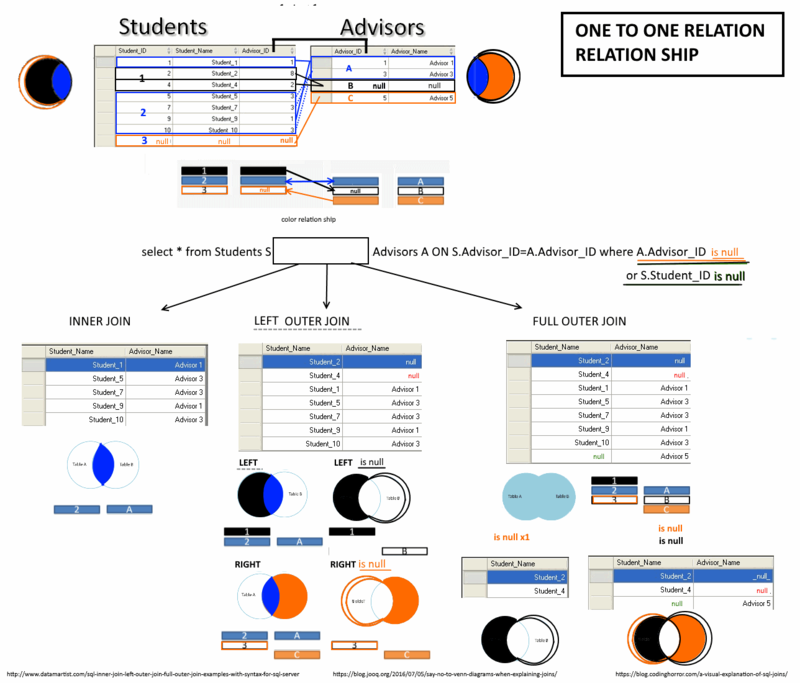 Can't establish connection to data source: error binding to data source. Is there a way to import image in manifold 8 or manifold 9 from an excel file that contain images ? i l ltry to see if there is a setting in excel that make manifold import excel fine and RTFM manifold8 and 9 !! perhaps a excel version problem !! to be test !! You must use 32-bit to import an excel file because that's what the Microsoft Jet drivers are. There is a 64-bit data base engine that can be installed but it is not compatible then with Excel. Due to a lack of required Microsoft facilities in 64-bit Windows systems, Manifold in 64-bit mode cannot export, import, export or link to DB, HTML, MDB, XLS or WKx format files. 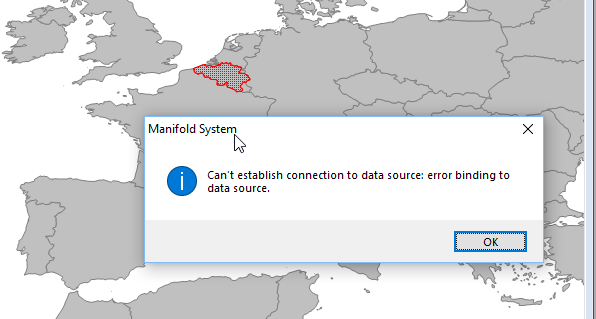 This includes no access to the MDB parts of Manifold MFD and MapInfo TAB imports. The workaround for importing or exporting such files is to launch Manifold in 32-bit mode by using the Manifold System (32-bit) shortcut, perform the export from or import into a .map project file and then re-launch Manifold in 64-bit mode using the Manifold System (64-bit) shortcut. Linking is more complex: the data must be in some format usable in 64-bit mode within 64-bit Windows systems, such as a SQL Server database. Alternatively, the data can be kept within a Manifold .map project file and linked using the Manifold ODBC driver. Release 9 has a more explicit warning at the top of the XLS .xls, XLSX .xlsx topic.